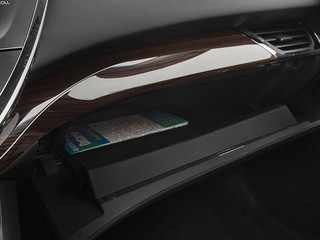 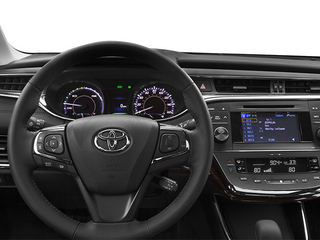 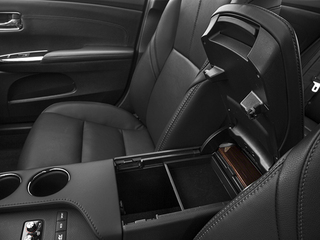 The Avalon comes equipped with one of two drivetrains. 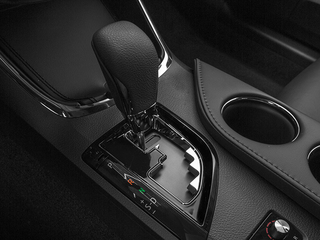 The standard drivetrain features a 268 hp 3.5L V6 mated to a 6-speed automatic transmission. 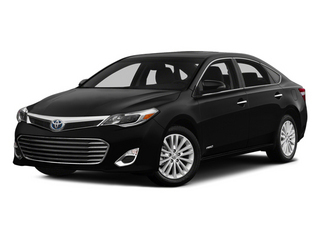 Featuring three modes, normal, eco and sport, the V6 equipped Avalon has plenty of passing power while still returning up to 31mpg on the highway. 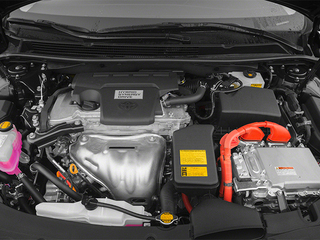 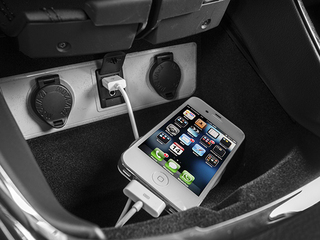 The optional drivetrain is a hybrid-electric system using a 2.5L 4-cylinder and an electric motor for a total of 200 hp. 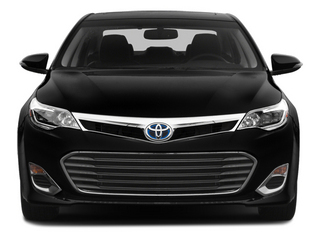 With this drivetrain, the Avalon is able to achieve 40 mpg on the highway and 39 mpg in the city, making it extremely fuel efficient for a Luxury automobile. 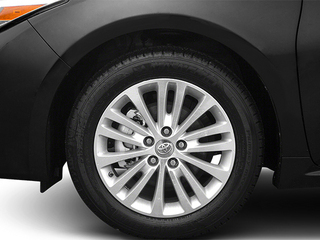 V6-powered Avalons come in four different configurations, XLE, XLE Premium, XLE Touring and Limited. 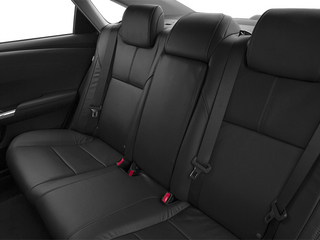 Base XLE Avalons come with plenty of luxury features right out of the box including leather seating, attractive 17-inch alloy wheels, a stereo with a 6.1 inch touchscreen, Bluetooth, an 8-way power adjustable heated driver's seat and 4-way power adjustable heated front passenger seat, dual zone automatic climate control and wood grain trim. 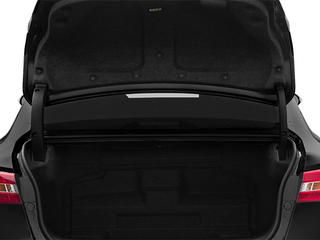 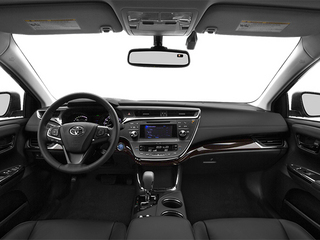 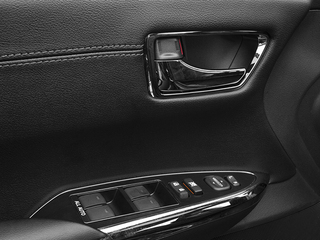 XLE Premium Avalons come with an auto dimming mirror, a backup camera and a power sliding moonroof. 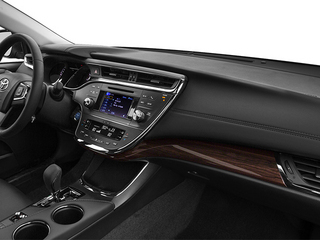 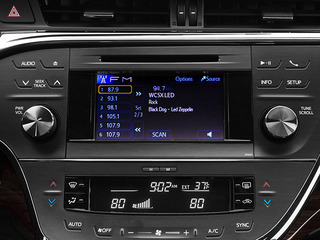 The XLE Touring includes the addition of 18-inch wheels, fog lamps, an uprated audio system, a navigation system, a blind spot monitoring system and paddle shifters on the steering wheel. 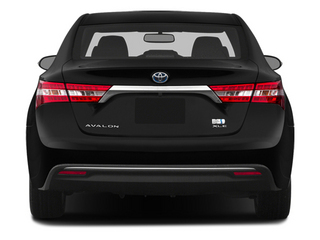 The top of the line Limited Avalon gets a rear sunshade, a 3-zone climate control system, a premium navigation system, a 10-way adjustable heated and cooled driver's seat and heated rear seats. 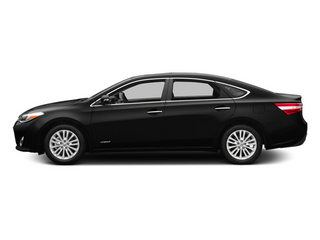 Hybrid Avalons are available in XLE Premium, XLE Touring and Limited configurations, with the Hybrid drivetrain adding around $2,000 to the bottom line. 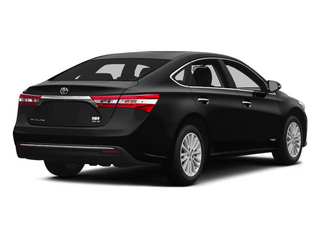 Notable options for the Avalon line include radar-assisted cruise control, a remote engine started and a glass breakage sensor to help prevent theft.